A water cup like no other. 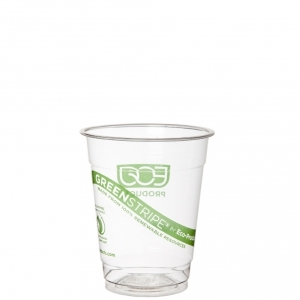 These 7 oz GreenStripe® clear cups are great water cups. Eco-Friendly water cups, like these 7 oz Cold cups make a great water cup choice.